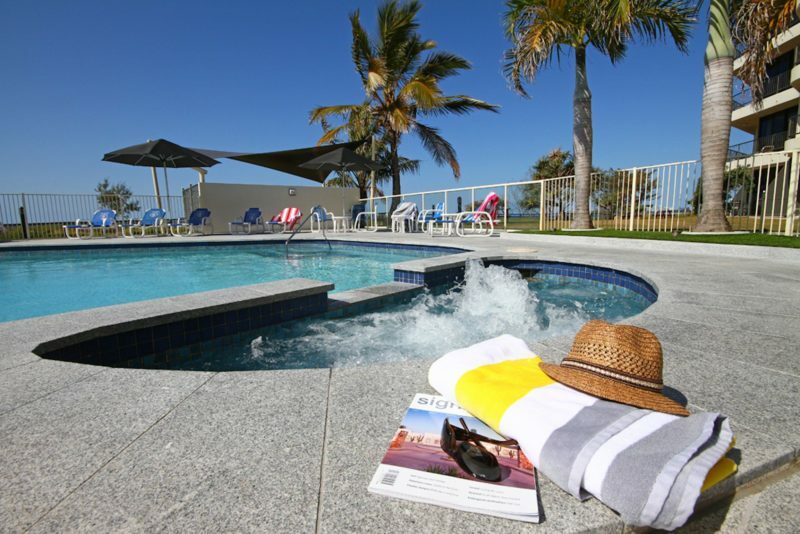 San Simeon Beachfront Apartments are perfectly located along the beach at Tugun. 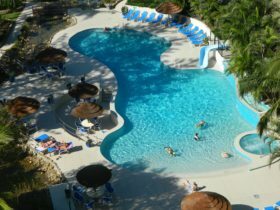 This resort offers superb apartment style accommodation and is a favourite holiday spot for both Australian and International visitors. Every unit boasts a balcony with million dollar views of the sparkling Pacific as well as full kitchen and laundry facilities. Guests can cool off with a refreshing swim in the resort’s beachfront swimming pool or relax in the adult’s only rooftop spa after a steamy sauna. Full size tennis court and a beachside barbecue are available. 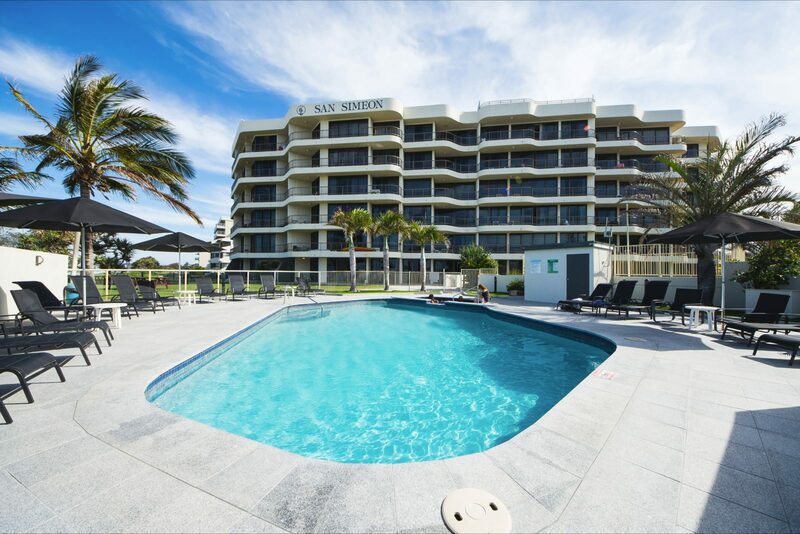 San Simeon offers great value for the ideal family holiday and is closely located to the best the area has to offer. 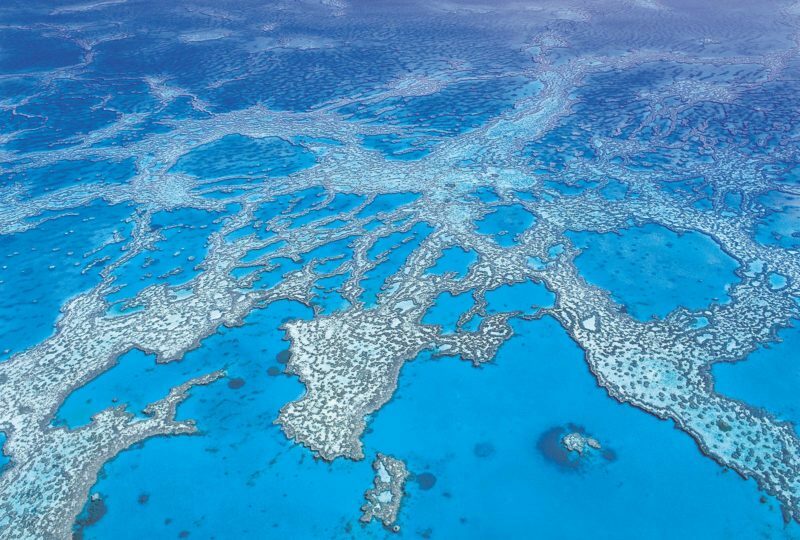 Enjoy the excitement of the nearby theme parks, the serenity of the Gold Coast hinterland, or the beauty of a Stradbroke Island cruise. 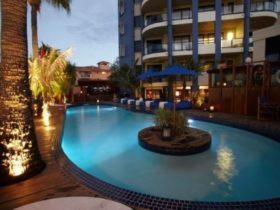 This resort is also close to Currumbin Wildlife Sanctuary, John Flynn Hospital, the first class golf course at Robina, shops and restaurants and only a short drive to the Gold Coast Airport. Public transport is available at the front gate. 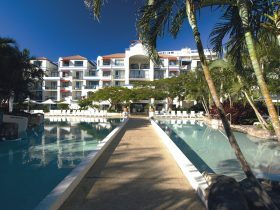 Renovated, absolute beachfront self contained apartments. Spacious and comfortable, perfect for that family holiday in an ideal beachfront location. Absolute beachfront fully self contained apartments. 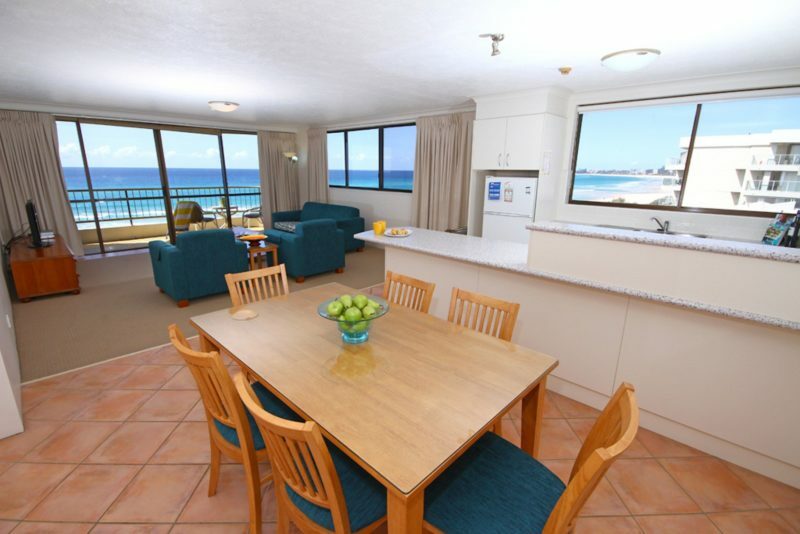 Spacious and comfortable, perfect for that family holiday in an ideal beachfront location. 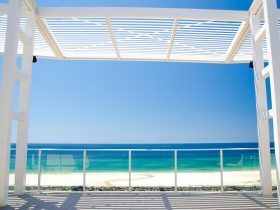 Spacious and comfortable fully self contained apartments right on the beach at Tugun, an ideal location. Perfect for couples and with great amenities for long stays. 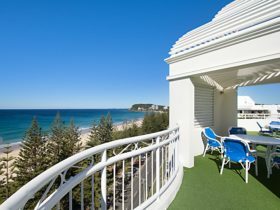 Renovated spacious and comfortable fully self contained apartments right on the beach at Tugun, an ideal location. Perfect for couples and with great amenities for long stays. Pricing based on seven day stay.